While The Promenade strives to ensure that the information contained in this Site is accurate and reliable, The Promenade makes no warranties or representations as to the accuracy, correctness, reliability or otherwise with respect to such information, and assumes no liability or responsibility for any omissions or errors in the content of this Site. The Promenade will periodically revise the information, services, and resources contained in this Site and reserves the right to make such changes without any obligation to notify past, current or prospective visitors. You agree that you will not otherwise copy, modify, alter, display, distribute, sell, broadcast or transmit any material on the Site in any manner without the written permission of The Promenade. 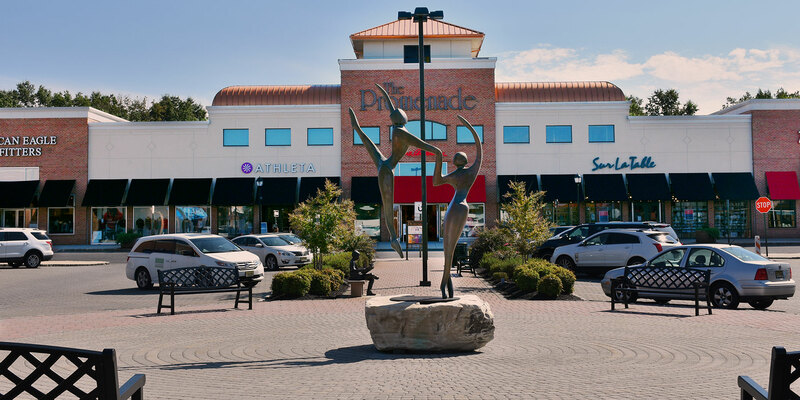 The Promenade does not accept or consider any creative ideas, suggestions or materials from the public (“Submissions”), therefore, you should not make any Submissions to The Promenade. If you do send us a Submission, despite our request not to do so, then such Submission will be considered non-confidential and non-proprietary and shall immediately become the property of The Promenade. The Promenade shall exclusively now and hereinafter own all rights, title, and interest therein. The Promenade will be free to use any Submissions for any purpose whatsoever.